Whether you’re an agency owner in need of a blog post, a freelancer with a content task, or a business owner with a website lacking in content, it’s often difficult to motivate yourself to get the job done. And sure, you can pay for copywriting services from a questionable freelancer, but how can you be sure that what you’re getting is going to be right? This is where we can help. Our team of content, outreach and copywriting experts come from a range of diverse backgrounds, with a firm footing in organic SEO and an understanding of what it takes to craft quality content (and make it readable for search engines). From blog posts and white-papers to keyword research strategies and landing pages, we are well equipped to provide quality content crafted to your business. Keep on reading to discover examples of our work, how our remote digital agency can provide copywriters to integrate with your business, and why we’re turning the idea of a standard agency on its head by providing quality agency work at fair, freelance prices. Just a few examples of the types of content services our team provides. Consistent, regular blogging with quality, relevant content. Targeted landing pages, strategically positioned for the needs of your website. Discover bespoke content strategies with a team that can deliver. Hope Studios came to us with a clear brief: To increase local brand visibility for a range of terms related to their service offerings. Using strategic keyword research methods, local competitor research, and efficient on-page SEO structures, we were able to create highly effective local landing pages which ranked an average position of #1. Want to take a look? 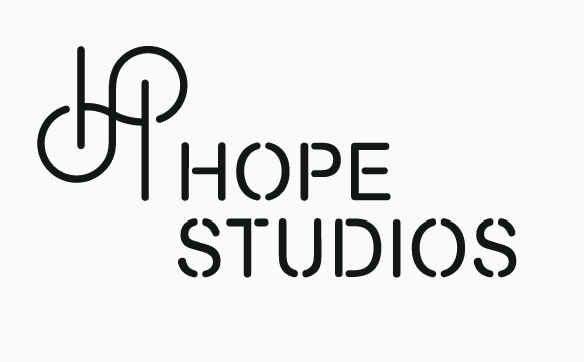 Check out the beautifully designed Hope Studios Theatre Studio page for a look at our content in action. 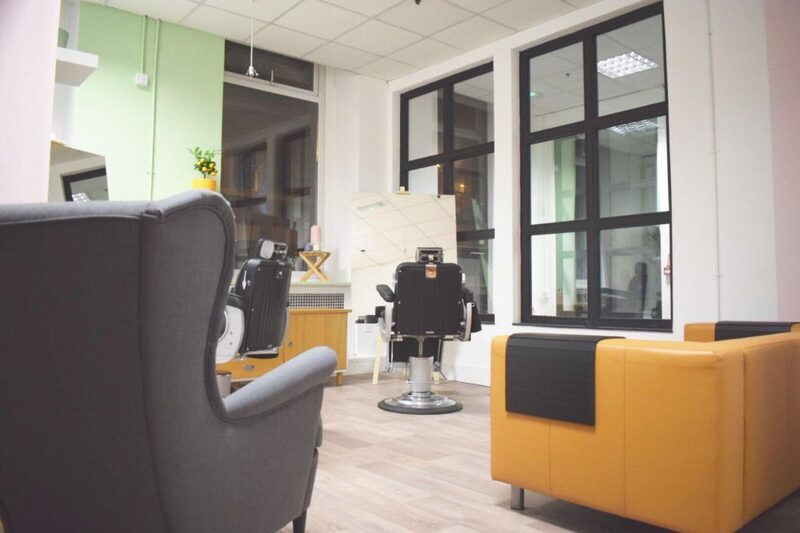 Having exceeded their goal of becoming the best barbers in Manchester, notjust came to us with an exercise in growth. Another testament to our local SEO content writing, we set about implementing a complete content overhaul of the notjust site. By including local landing pages targeted to their keyword areas, weekly blogs centred around mid/long-tail keywords and a citation plan which involved white-hat guest posting and outreach, the site began to flourish in the search results pages. Now 6 months on, keyword impressions and average positions for the sites’ primary keywords have increase tenfold. Take a look at one of the notjust Manchester landing pages for a look at our work. Want To Discuss A Strategy? 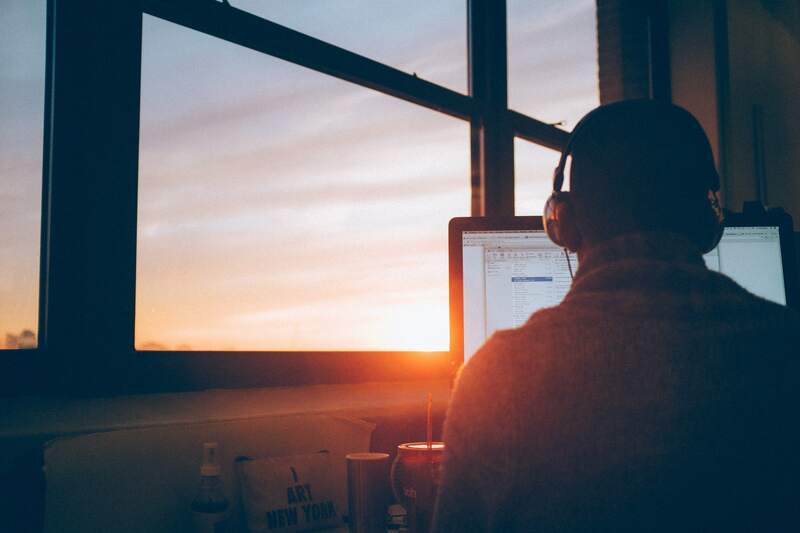 Our access to remote digital freelancers from agencies and digital backgrounds across the UK means we have the team and resources to provide bespoke, targeted, and white-hat content strategies for websites of all sizes. And don’t worry about the agency price tag. All tasks are priced hourly where possible, so you can get the most out of our team without it costing you an arm and a leg.